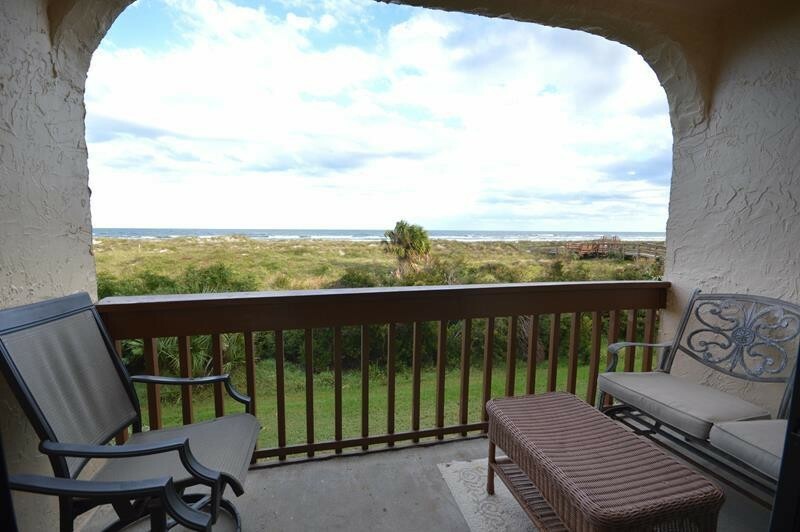 This condo is a second floor, ocean front with a lovely view. There is a queen bed in the master and 2 twins in the guest. The owner has recently added new living room furniture and TV. This unit comfortably sleeps 6 people with the comfy pullout sofa bed. The Master bathroom has a walk in shower. There is wood flooring through out and tile in kitchen and bathrooms. Please contact me with information regarding 8216 Ocean Front 2nd Floor.